It’s Sunday and boy has it been a doozy of a week! So prepare to get boozy and get learnt. It’s the last week of Pride month for our community, and the news has definitely put some folks in our community on edge. What are we talking about? Check out the stories below. And until next weekend, have a fun and safe Fourth of July and remember, in these frustrating times, the best that America stands for. 1. With Justice Kennedy’s retirement, we are f*cked. 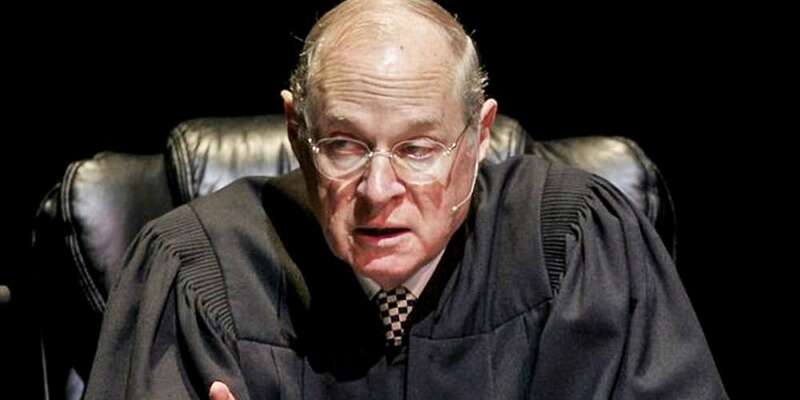 By now you know, we live in an America where Trump will get his second Supreme Court nominee based on the recent news of Justice Kennedy’s plan to retire. If you just felt sick to your stomach, it’s for good reason. Kennedy was instrumental in showing us what decency and fairness might look like on the bench when a seemingly conservative justice understands how the law can protect minorities (particularly the LGBTQ community). Worst of all — besides the possible rollback of women’s rights, gay rights and the rights of the disenfranchised — is that the Supreme Court reconvenes in October, which is a month before the elections that could change the balance of the house. That means Trump can will most likely get his nominee appointed before then. So get your fight face on ’cause we have a lot to do. 2. 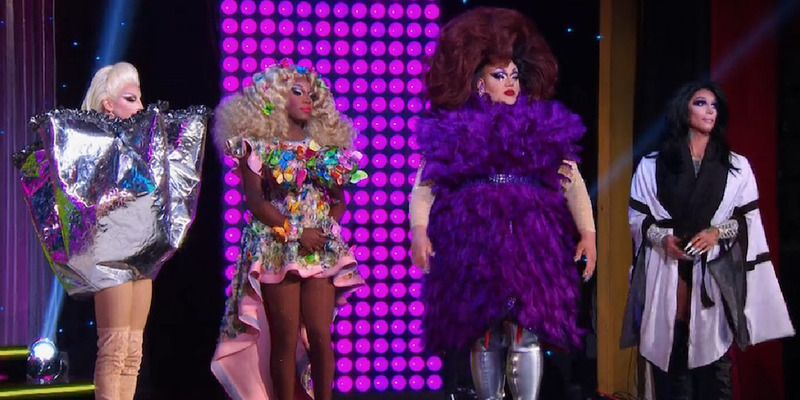 RuPaul crowns a winner while Asia O’Hara flubs. 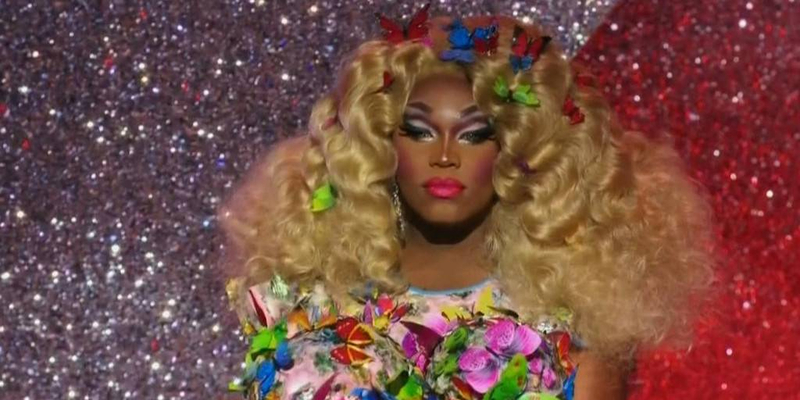 Spoiler alert: If you haven’t yet watched the RuPaul’s Drag Race finale, skip to the next story. RuPaul crowned New York’s Aquaria as the Season 10 winner of his popular reality TV competition. 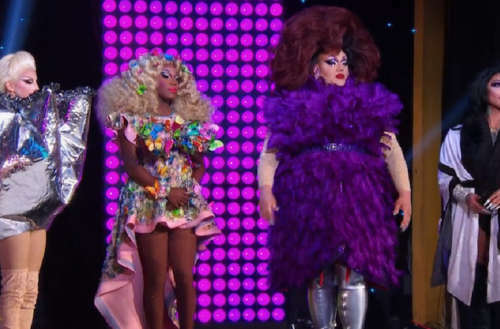 RuPaul also gave him the $100,000 grand prize, making him youngest winner in Drag Race her-story. Aquaria beat out Kameron Michaels and Eureka after Asia O’Hara was eliminated earlier in a lip sync battle that was anything but. Her disastrous attempt to use butterflies fell flat — as did multiple butterflies (R.I.P.) — which set Twitter a-flutter with criticism. O’Hara admitted that using butterflies was a mistake and that the butterflies needed to be kept at a certain temperature in order to fly away. To make up for it, she’ll be donating some of her time over the next year to the ASPCA, an organization dedicated to the kind treatment of animals. Recently Starbucks showed its commitment to being a company that learns and grows, trying to be more sensitive and inclusive through its racial bias training following the harassment of black patrons in Philadelphia. But Starbucks has always been a progressive and inclusive company and they continue to expand protections for the well-being of their employees. 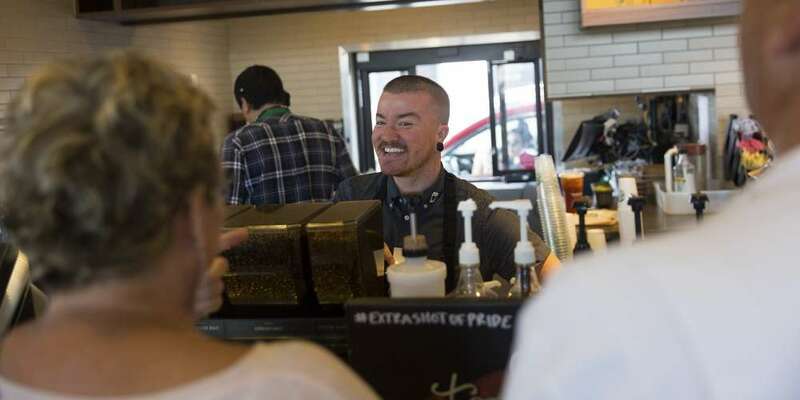 The coffee giant recently announced an expansion of health benefits for their trans workers that will include surgery, voice therapy and some “cosmetic” procedures that typically aren’t covered. This huge step in acknowledging their trans employees and the challenges they face coming out and living full, authentic lives makes us a little thirsty. Make it a venti! 4. Could Moscow get a gay, HIV-positive mayor? We all know that Vladimir Putin is no fan of the LGBTQ community and has put harsh laws in place to silence us. Well now, in Russia’s capital city of Moscow, Anton Krasovsky — an openly gay, 42-year-old, HIV-positive man — is running for mayor. 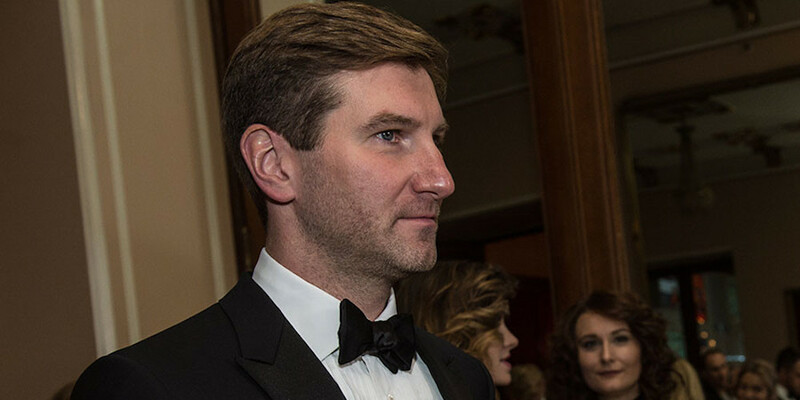 Krasovsky, a former newsman, claims that his sexuality has never affected his career positively or negatively, but he has to collect the signatures of 110 municipal deputies before July 3 to see if he can even run. If he does succeed, he wants to become a voice for disenfranchised Russians. Sadly, he doesn’t believe he’ll win, but he still thinks it’s worth running anyway to continue addressing inequality in Russia. 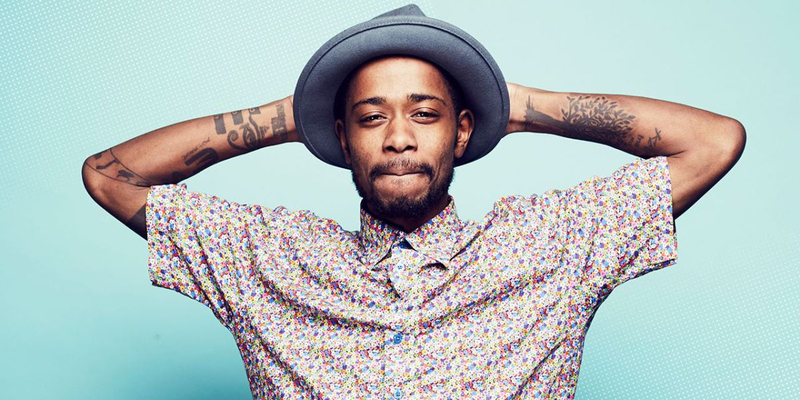 A day later, Stanfield posted a video apologizing and saying that he doesn’t believe those things and that he “moves in love.” What we don’t understand is why people post these types of videos to begin with. If you know it’s wrong and will likely create backlash, why do it? Is it to be provocative? 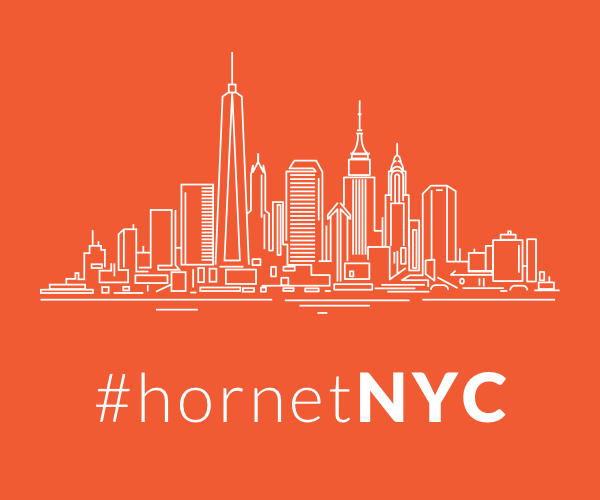 To promote your own brand or project? Regardless, using homophobic or derogatory language that hurts a segment of people is just wrong. If you’re using it to get visibility, that’s worse and you reap what you sow — no excuses. Paul Katami and Jeff Zarrillo were one of two plaintiff couples in California’s 2013 challenge of Proposition 8, which brought marriage equality back to the state after being ruled on by the U.S. Supreme Court. These activists also host the weekly podcast The Husbands. Catch them there, or follow them on Instagram @JeffZandPaulK.